This summer I want to walk with Jesus. I want to dive deep into the Word and soak in the Son! 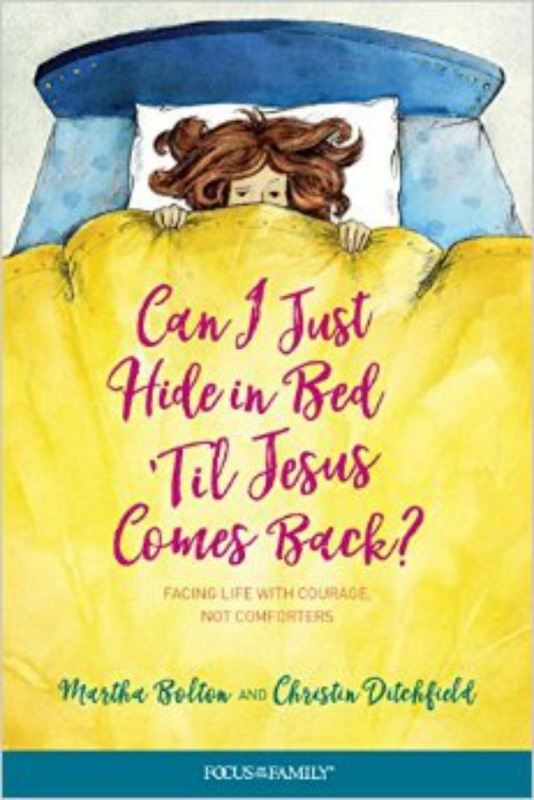 Because more than a brief vacation from my never-ending “to do” list, more than a temporary break from all the stress and drama and trauma of life, more than a few relaxing days at a spa or a tropical resort… I so desperately need more of Him. I need a fresh encounter, a fresh experience of Him. Even when I don’t feel desperate for Him. Especially then. So where do I go to meet with Jesus? To walk with Him and talk with Him? In the Bible, I mean. I’m usually drawn to the Scriptures full of life principles – encouragement, exhortation, instruction or commands. Verses that offer hope and comfort and strength, or verses that convict me and call to me to repentance. But this summer, I’m going back to the Gospel of John. I’m going to read each chapter, looking for an encounter with Jesus… a chance to discover more of Him. 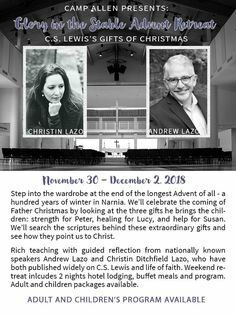 I’m asking Him to open my eyes – as He did the disciples’ on the road to Emmaus – to see new things and to understand His truth in a powerful, life-changing way. This summer, let’s read through the Gospel of John together. If we start June 10th and end August 9th, that’s 9 weeks to read 2-3 chapters a week. On Mondays and Wednesdays I’ll post some devotional thoughts, some teaching – from what God’s been teaching me. I’ll also suggest a memory verse for the week. On Fridays I’ll post some questions for further study and reflection. Let’s make it fun! 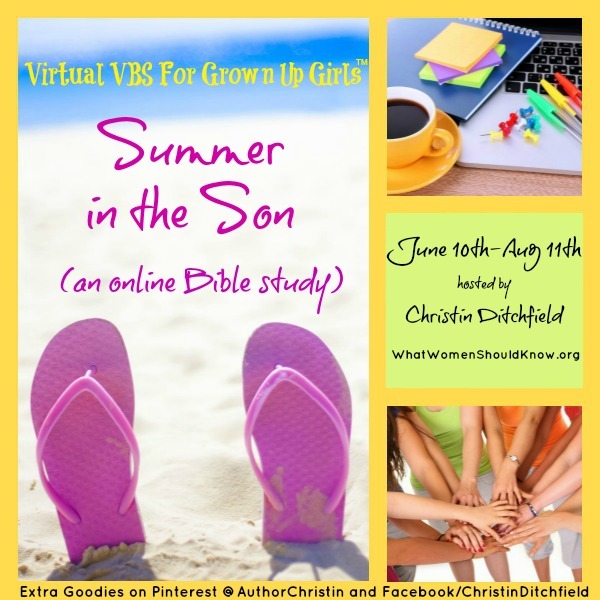 Let’s call it “Virtual VBS (Vacation Bible School) for Grown Up Girls.” In the comments section, we can pretend we’re sitting around the picnic table making crafts, chatting about what we’re learning together. We could even come up with a craft or two, some links to praise and worship songs… things that go along with our theme. I’ll post some printable memory verse flashcards here and put some other freebies on Pinterest and Facebook, too. 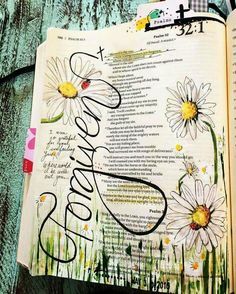 If you’re already involved in another study and you just want to drop by from time to time – read the devotionals without committing yourself to the memory verses and other things – that’s totally fine! Grab a friend and let’s spend the Summer in the Son together!